Glastullich is located some two and a half miles from Ullapool along the Rhidorroch estate road, within its own fenced garden area. 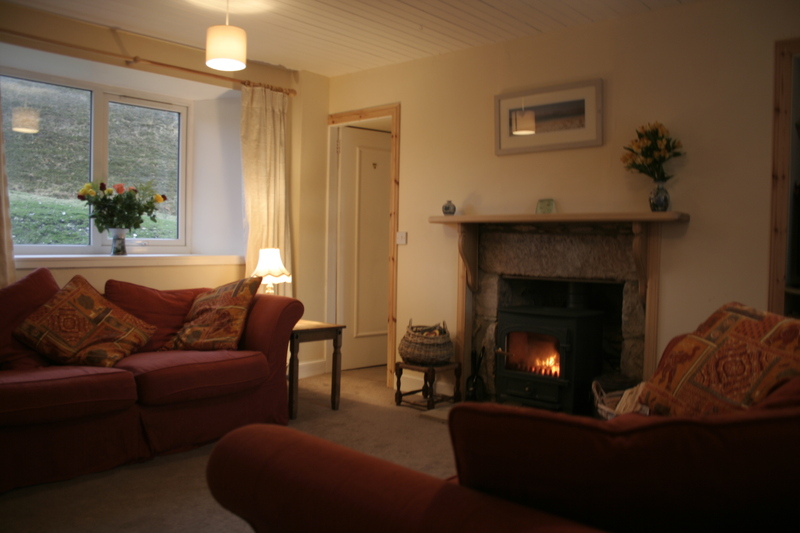 It is a traditional stone built cottage, which has recently been refurbished to provide very comfortable accommodation. 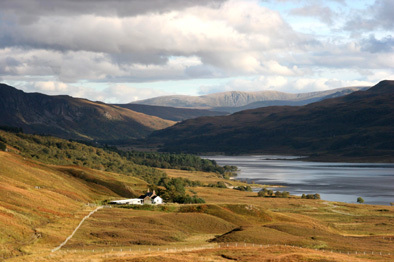 It has beautiful views into Glen Achall to the south, east and west. The grassy hillsides around Glastullich are a favourable grazing area for deer, bird life is abundant and Loch Achall is close enough to catch trout for breakfast. 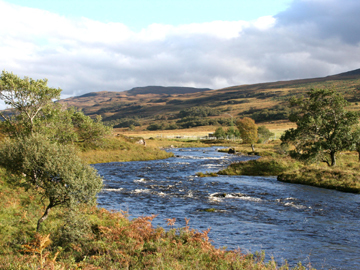 There is a variety of magnificent sport available on the estate, including outstanding wild brown trout fishing on the rivers Ullapool and Rappach, and hind stalking. Sporting availability varies throughout the year. Glastullich sleeps 5 in one double, one twin and one single bedroom.